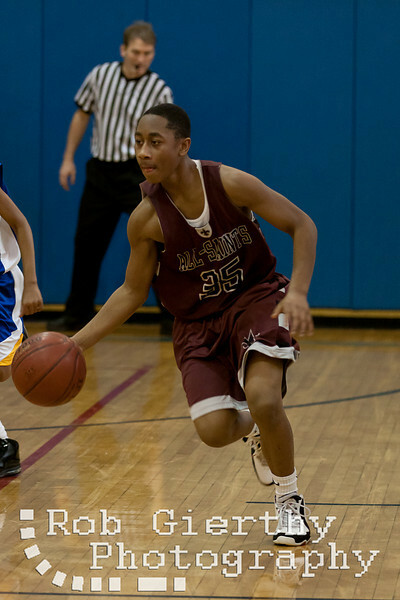 Blessed Sacrament versus All Saints on 1/2/11. Smaller files can be downloaded by right clicking and "saving as." Prints and full size files without watermarks (5mb-11mb) can be purchased by using the "Buy" button to the right.